Lakeland Regional Health (LRH) was looking for state-of-the-art security technology for its 851-bed Medical Center and other campuses. We leveraged our expertise to design a solution for Lakeland that not only met their needs, but accomplished more within Lakeland's budget. 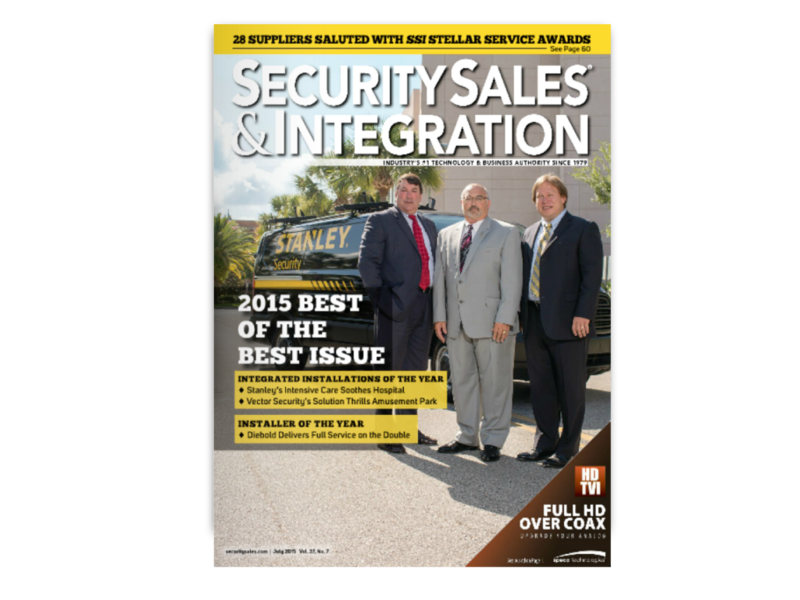 Check out the full article from Security Sales and Integration magazine to learn more about how we employed our customer-centric approach to design the right fit for Lakeland Regional Health's needs.